True fear causes physical responses in our body. Our vision becomes more focused; lactic acid is pumped into the muscles. A chemical called “cortisol” is released into the bloodstream, which prepares you to either fight or take flight. It is natural mechanism that lets us know we are in danger. It is an also an internal response system in which our intuition provides us with information to keep us safe. For example, you are walking through the woods and a large black bear crosses your path. You don’t think about anything you run for your safety. Under true fear survival is your primary mode. 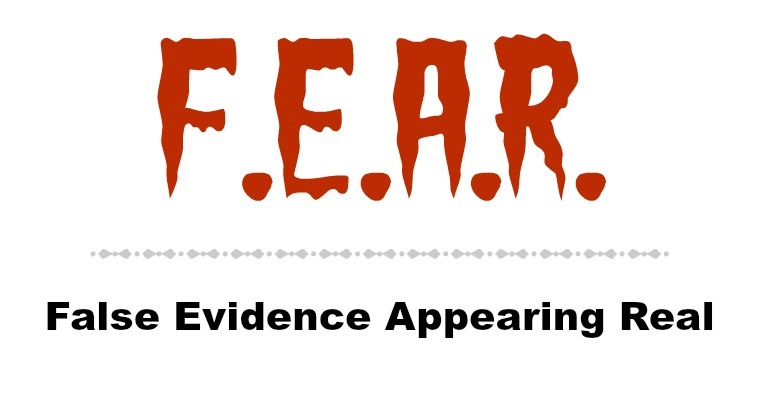 Manufactured fear has no basis in reality and is conjured based upon your perceptions about a situation or person. For instance, the company is downsizing and you are fearful you may lose your job. Manufactured fear is often accompanied with worry and doubt. In the case of worry, we create negative scenarios about what might happen. Whereas doubt is a 100% trust in a belief you don’t prefer. The problem with continually operating from a mode of manufactured fear is our body become impervious to its natural responses. We no longer listen to our intuition or gut feelings. Since we are running on adrenalin our immune systems become compromised and we lose our ability to make rational decisions. Since everything is vibration our fears actually become self fulfilling prophecies. So how do you step off the fear vibration? 3. Get in touch with your intuition by playing games with it. 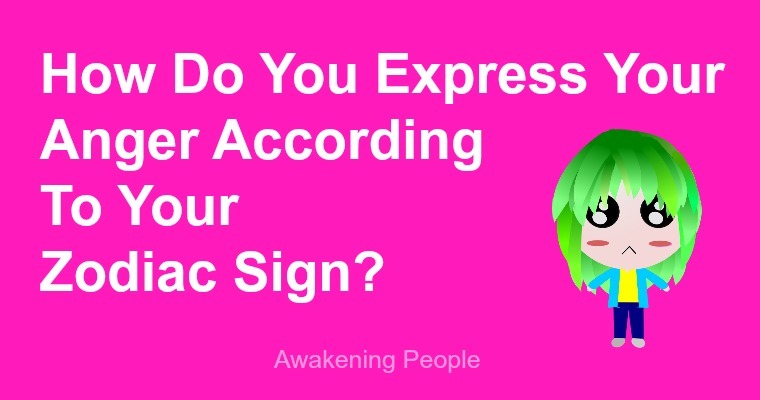 Your intuition can be in feelings, visions, auditory statements or bodily sensations. How does your intuition work for you? 4. Stop listening and reading the news. Try it for one week and you may discover you are not missing anything. You may also discover that your mood is substantially improved. Do The Dead Haunt The Living? An Ojibway-Belarussian Canadian, Beverly Blanchard has worked in the Indigenous field for almost 30 years. Although she holds a degree in Economics and has provided consulting services to a number of First Nation and Inuit organizations, Beverly’s focus has been on the spiritual. She is the author of a book of poetry entitled, Into the Waves and currently has a blog, Ancient Wisdom where she provides valuable insight into the role of spirituality in daily life. Articles written by Beverly were published on Awakening People with the author's explicit written permission.